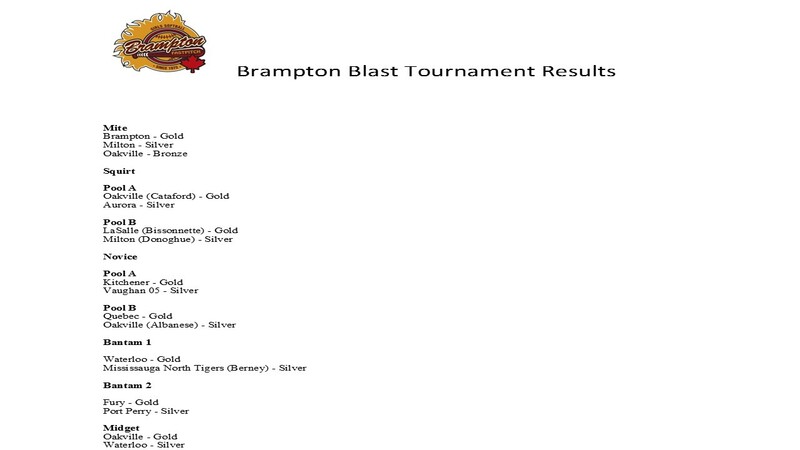 Brampton has been hosting the Brampton Blazers Blast for more than a decade. It is a multi-Tier tournament near the beginning of the season, a great opportunity to play against teams from all over. 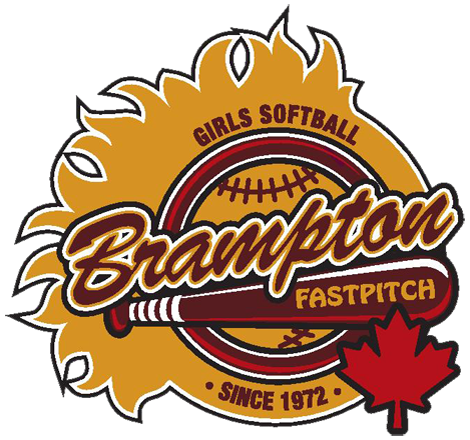 In recent years there have been more than 70 teams from Ontario and beyond. T2 – Halton Hawks – Casey H.
2018 results below – All information below is 2018 Tournament information. Player Profile 2018 – Download, print, and bring to the tournament. They will be made available to the scouts.